In only two years, we’ve gone from the aspirational vision of America, reflected in President Barack Obama’s campaign, to the angry, frustrated tone conveyed by the Tea Party. The tragic assault on Rep. Giffords in Tucson exposes the dangerous situation that exists in America as a result of the highly charged anti-government rhetoric that drives political discourse today. The shooting spree was a wake-up call. Our thoughts and prayers are with the families of Rep. Gabrielle Giffords and the families of the six who died and the 13 injured in the attack. Whether the shooter in Saturday’s assault was mentally unstable is not the central question. Removing him from the street will not address the underlying interests of those who have driven the conflict and chaos that has made America more fractured over the past few years. When we allow political pundits who rely on ignorance and disinformation to gain credibility by virtue of their media overexposure we should not act surprised when their words incite hatred and aggression. Our democracy requires an informed electorate, yet with all the sources of information at our disposal, we’ve never been more ignorant. That’s because the information we receive has never been more sensationalized or less credible. Media organizations seem to care little for the audience they serve, as long as they can hook the viewer and generate profits. Accuracy, context and journalistic integrity have become irrelevant in today’s sound-bite-driven world. 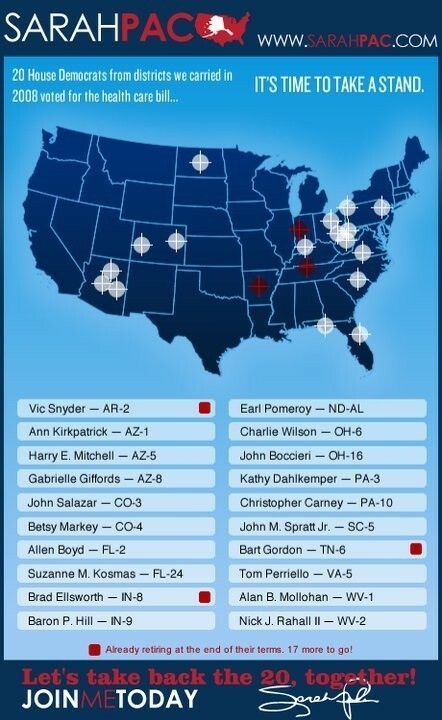 It will be interesting to see how the assault on Rep. Giffords and those injured and killed will be covered. When the lines between opinion and fact are blurred, and CNN feels it must operate more like Fox News to compete for viewership, we are left with news agencies that inflame rather than inform and that agitate rather than educate. Will corporate news organizations subject themselves to the same scrutiny when questioning who is ratcheting up the hyperbole and reinforcing distrust of our government? Free speech is the cornerstone of our democracy, but when irresponsible speech and the demonization of public officials lead to tragedy, the First Amendment is not a shield for accountability. Attacking those you disagree with will never move America forward. The bully tactics and mob mentality that have toxified our political discourse must end. Only voters have the power to change the course we’re on.